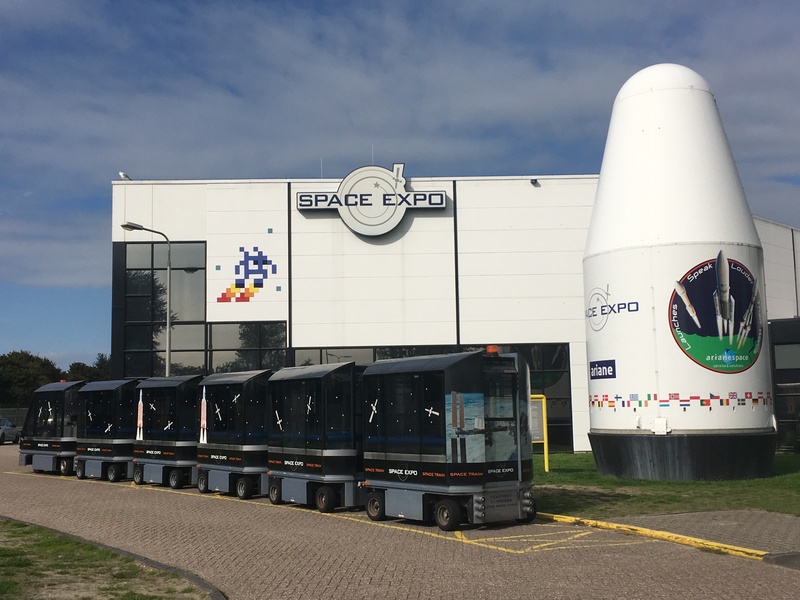 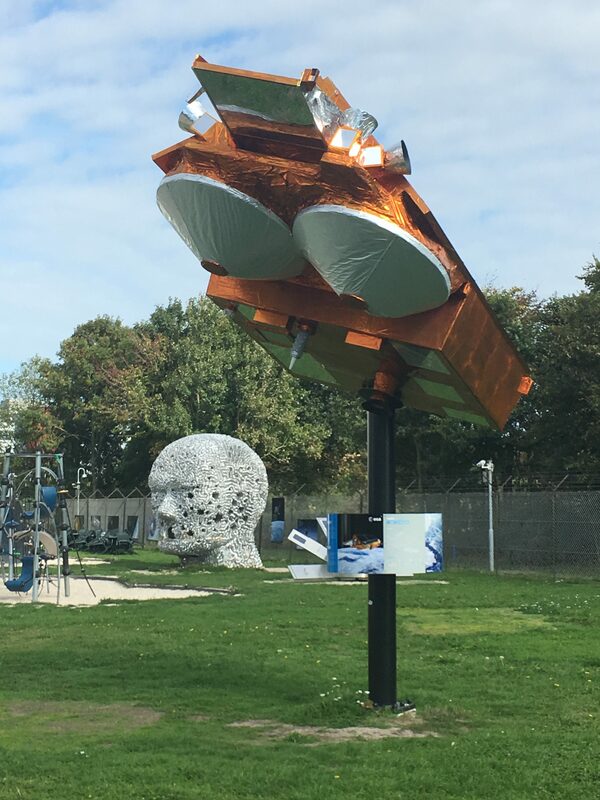 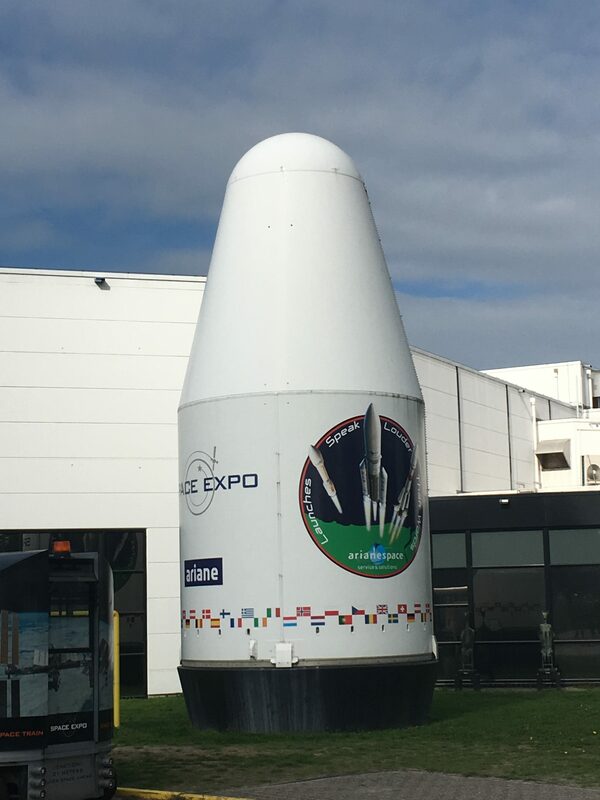 29-th meeting of the SpaceWire and SpaceFibre Working Group took place in research center of European Space Agency ESTEC (Noordwijk, Nitherlands) from 19th to 21st September 2018. 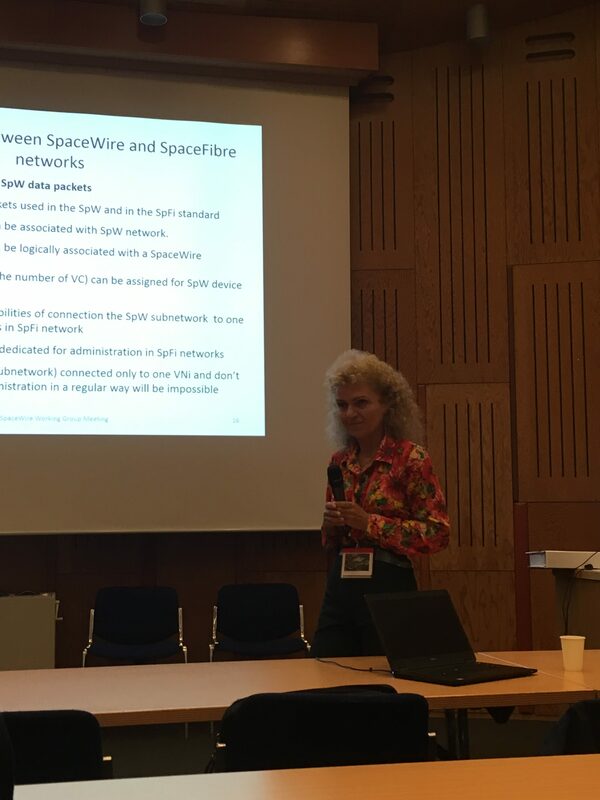 During the meeting participants discussed final specifications of standards SpaceWire rev.1 and SpaceFibre that are ready for the European standardization, presentations on operation of SpaceWire transport protocols in SpaceFibre networks, testing of the SpaceWire and SpaceFibre physical layer. 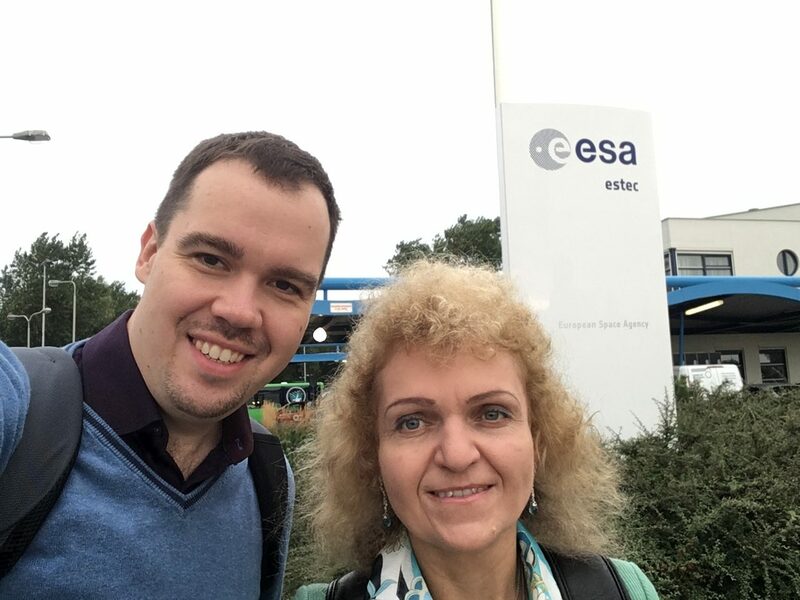 Also during the meeting WG overviewed the possible further steps for collaboration with ESA.